A personal loan is a loan that is granted for personal use. It's basically a short-term loan to assist you with your finances. Personal loans are very popular these days as you can get financial assistance in the form of a cash advance, in this type. It is a kind of debt that you can take for personal, family and household purpose. It's not a business loan or a long-term loan. In this process, the lender lends a sum of the amount to the borrower at a specific value of interest rate and the borrower pays off the money that he/she borrowed in regular installments. These installments can be paid either monthly or annually. But sometimes, borrowers do not pay installments in a regular manner due to some reasons. Then, in that case, the concerned agency or lender adds extra charges or late fee over the amount borrowed. Everyone needs money to fulfill his/her requirements. Whether a person requires money for any family occasion and even for a wonderful vacation or trip, a personal loan provide great benefits to meet the requirements of a needy person. All your expenditure or expenses related to travel, marriage, vacation, medication, education and any other type of expenses that is personal, would get covered in your personal loan. In a secured personal loan, you can borrow a specific amount from the lender with collateral that includes your home, car, or anything. The collateral that you mention while taking a home loan serves as a security for the lender, to recover money, in case, if you do not pay your debt. 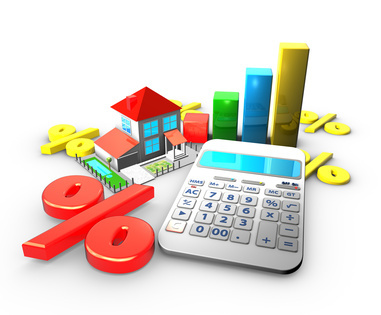 The secured loan offers lower interest rates. Hence, if you opt for a secured loan, you have to search for a lender who can provide you with a secured loan service. In an unsecured home loan, you can borrow a specific amount of money from the lender, and it does not include any collateral. As it is borrowed without collateral, so it is referred to as an unsecured loan. There are different criteria of different lenders for providing these loans. Usually, the unsecured loans have a higher interest rate as the lender takes higher risks because the lender does not have any collateral or security. 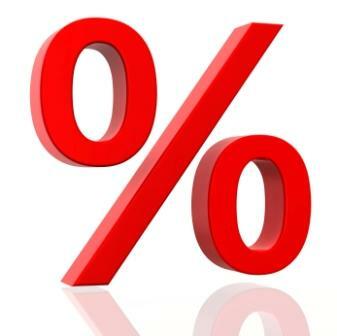 A high-interest rate value is associated with Short Term Personal Loans as the repayment period is very short. The concerned agency or bank requires collateral from the borrower to lend this type of loan. This type of loan is best for individuals who require an amount of money for a shorter period of time.